Henann Group’s goal of providing guests with premier locations around the country is again fulfilled. 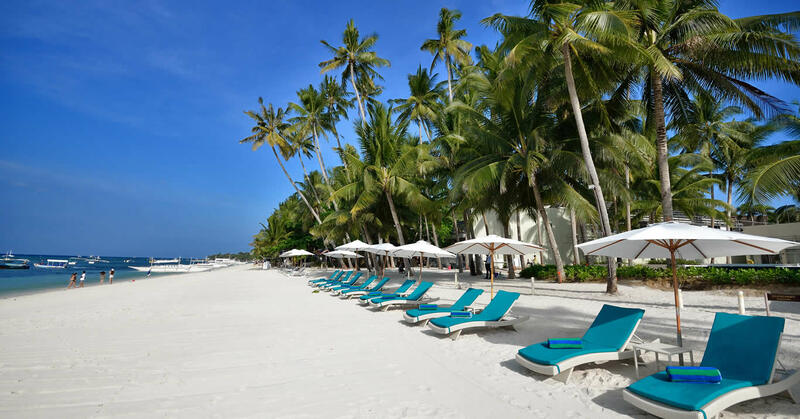 Henann Resort has the longest beachfront in Alona Beach measuring up to 120 meters of powdery white sands. Apart from having the most space, the resort is also located in the less busy part of the strip, which makes it the perfect location for a little bit of buzz and relaxation at the same time.